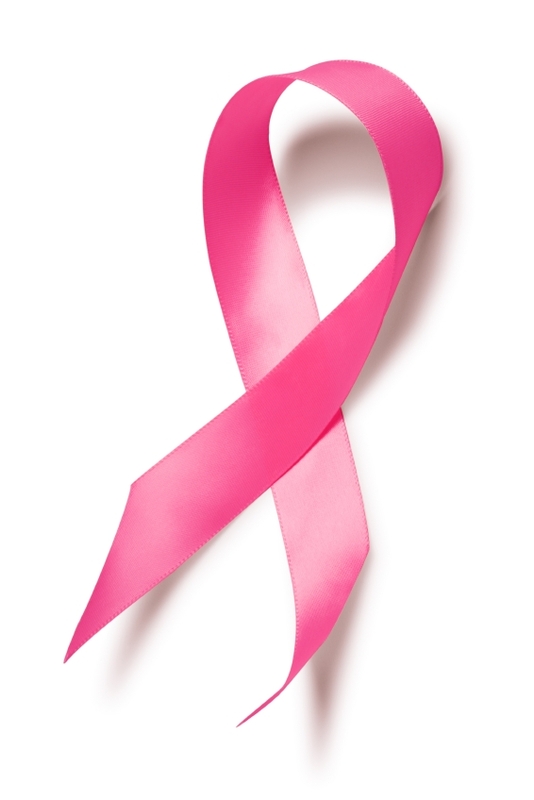 Alopecia is an auto-immune disorder and condition affecting both men and women generally meaning sudden hair loss. Alopecia not only attacks the head hair follicles but the eyelashes and eyebrows too. However permanent make-up is a perfect solution to restore the appearance of eyebrows and eyelashes. 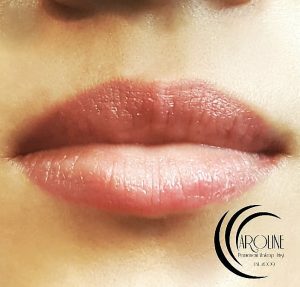 Permanent make-up is also being supported by oncologists in helping patients to feel and look better and more positive about themselves during chemotherapy. How can permanent make-up help? 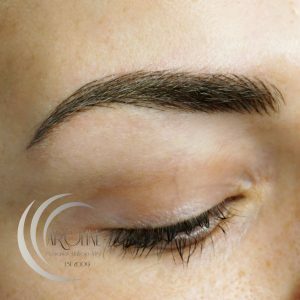 Semi-permanent make-up can add definition and colour to the eyebrow and eyelash area making the appearance of the hair loss less obvious. For this reason it is a perfect solution for those who have alopecia and chemotherapy. They can feel less confident due to their hair loss and in turn feel more attractive with the help of permanent make-up. Permanent make is not aimed only at women because alopecia affects men and women alike. With the services that are available, men can also take advantage of the eyelash definer as well as the eyebrow procedure. These highly effective treatments can help clients to feel more positive during a very hard and upsetting time in their lives. Permanent (or semi-permanent) make-up offers you a long-term and natural looking solution for the face. In other words, the make-up will be semi-permanent and will slowly fade. 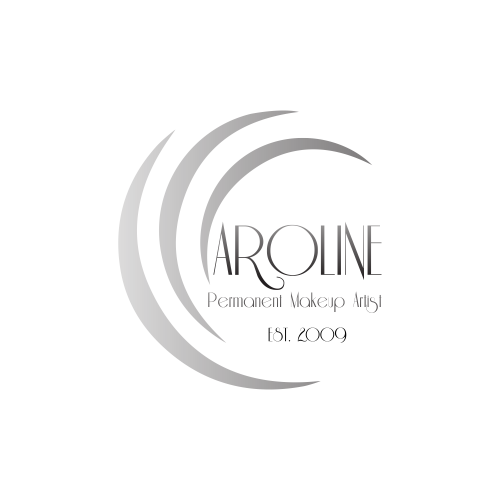 I have over 8 years of experience in the permanent make-up field and very extensive portfolio. 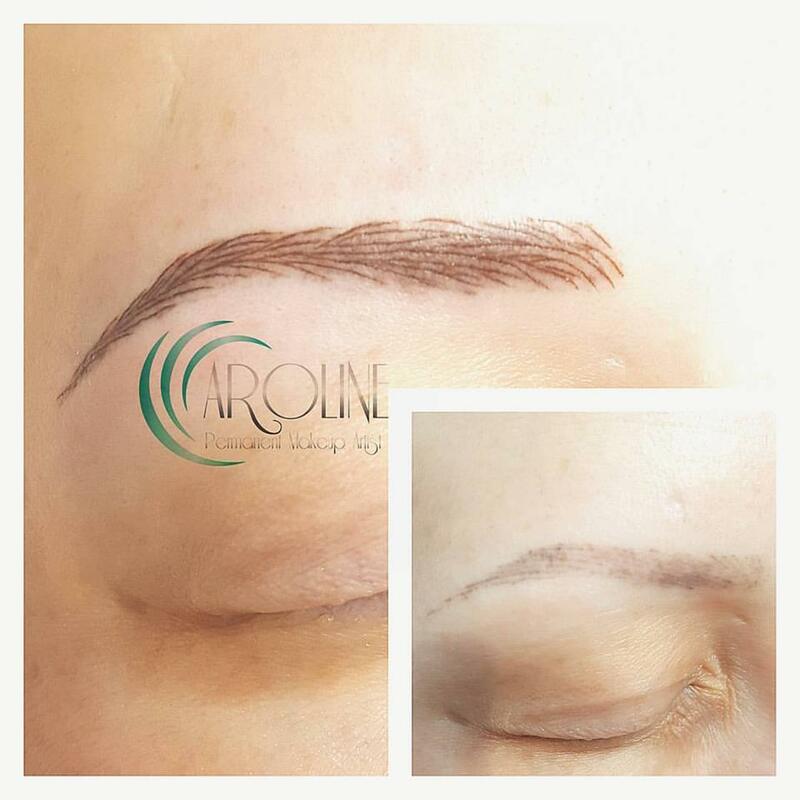 I use special permanent make-up techniques to recreate the appearance of realistic hairs strokes, and 3D brow treatments to restore the appearance of real hair. I can help you to create a very natural look. Permanent make-up is the perfect solution for pre- and/or post-chemotherapy in the case of hair loss, with eyelashes, creating eyeliners and lash enhancers too and there is a choice of a subtle, shaded or sharper look. These highly effective treatments are chosen with the aim of giving clients back self-confidence and positive attitude. 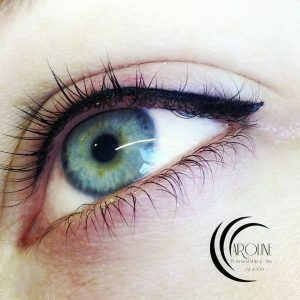 I offer the newest permanent make-up techniques to recreate the appearance of a lash line or brow hairs lost through illness or medical treatment. Please contact me for details. If you suffer from alopecia or undergoing chemotherapy and consider permanent make-up contact me using details on the bottom of the page. 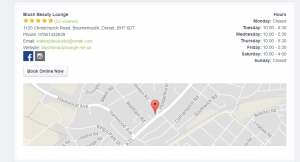 I am an expert in the field of permanent make-up and will offer you advice and guidance on this subject. I will be happy to show you my portfolio of my before and after treatment photos. I also support cancer survivors and people who suffer from alopecia with a 50% discount off the normal price for eyebrow, eyeliner and eyelash enhancement treatments. Please see the treatment price list. I also offer 50% discounts for correction and top-up treatments for people about to undergo or completing chemotherapy and alopecia sufferers.